Graphics at the chest, back and hood. 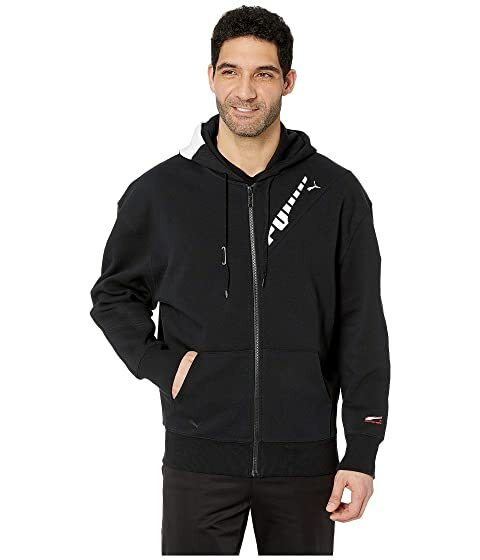 We can't currently find any similar items for the Puma X Ader Error Full Zip Hoodie by PUMA. Sorry!